Whether you have noisy neighbours or just want to enjoy things nice and loud! 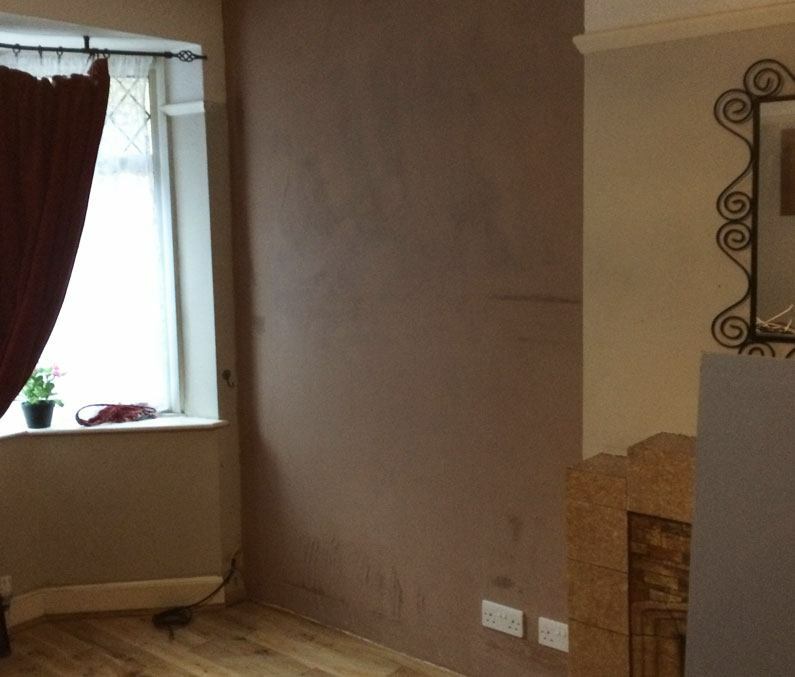 Like having friends round, listening to music, cheering on the football or practising instruments. 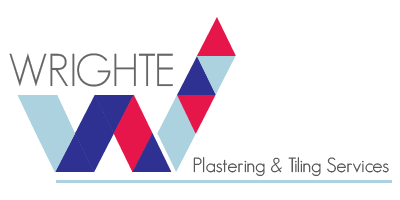 There are various different systems which are very effective which are suitable for walls, ceilings & floors. 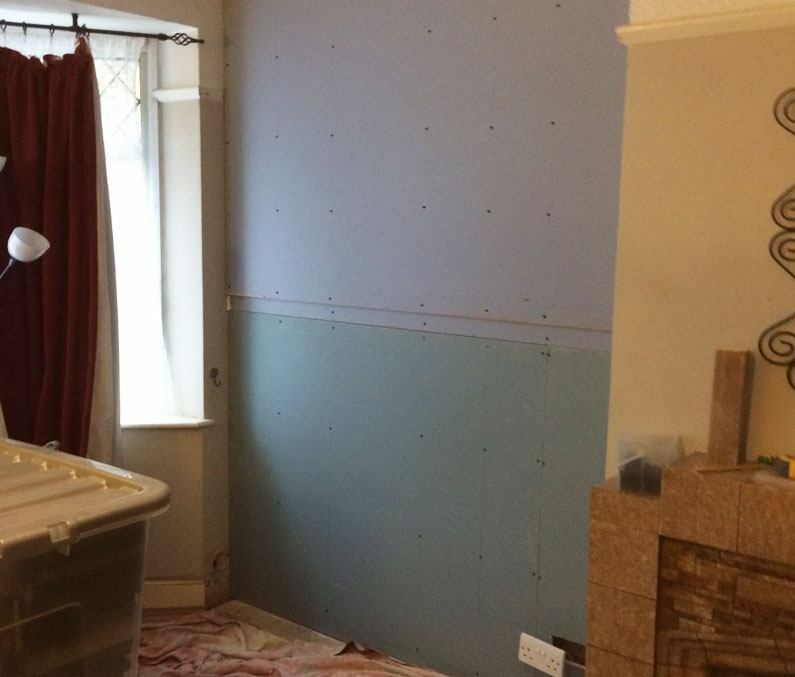 You don’t have to spend fortunes on complete room systems in one go. 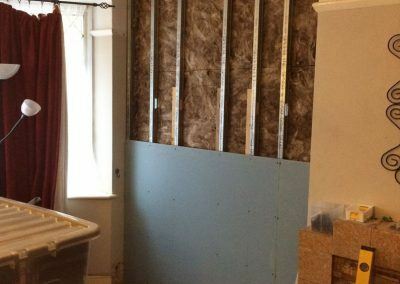 Depending on the amount of noise reduction you want to achieve, you can carry out work in planned stages if required until you reach a noise level your happy with. 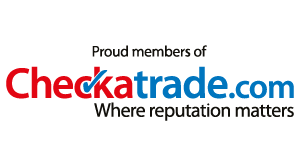 What ever your requirements call or email. 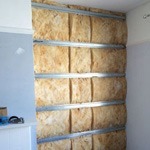 All types of sound proofing for walls & ceilings, domestic & commercial. 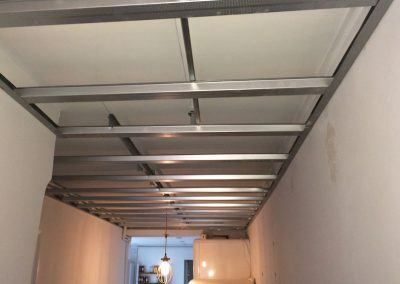 This is the preferred method for sound proofing ceilings as you are creating a completely separate structure so this generally makes it harder for noise or vibrations to travel through but unfortunately, you can expect to lose anything between 5 to 9 inches of ceiling height depending on the room spans. 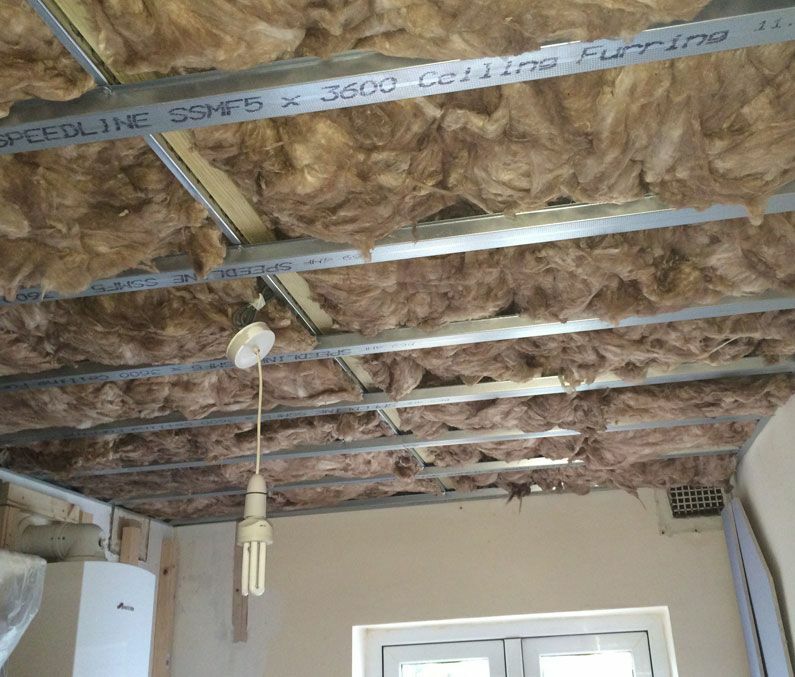 Completely separate independent timber & metal support beams are fitted where necessary, ensuring no contact from the ceiling above. 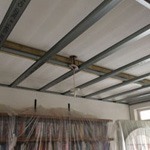 The new level perimeter beams are fitted. Followed by the furring channels. 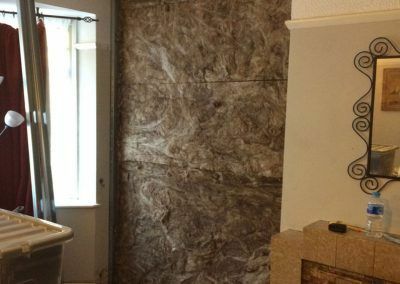 Once the furring channels are fitted, depending on the levels of noise you are experiencing, you can then fit a number of different sound proofing materials, as detailed below. 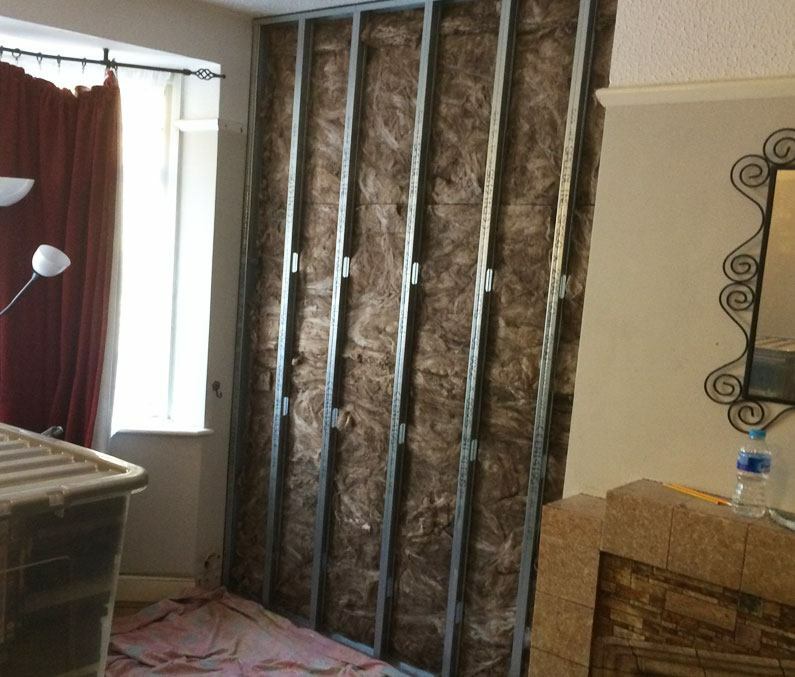 This is the preferred method for sound proofing walls as you are creating a completely separate structure so this generally makes it harder for noise or vibrations to travel through. 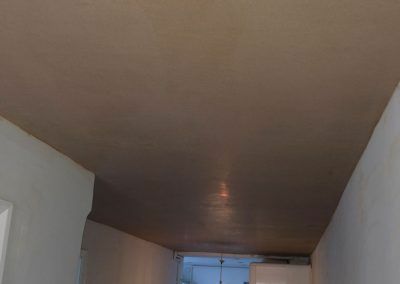 The other benefits are you can fit a stranger structure if you need to fit heavier objects to the wall like TVs, shelving, etc, etc. 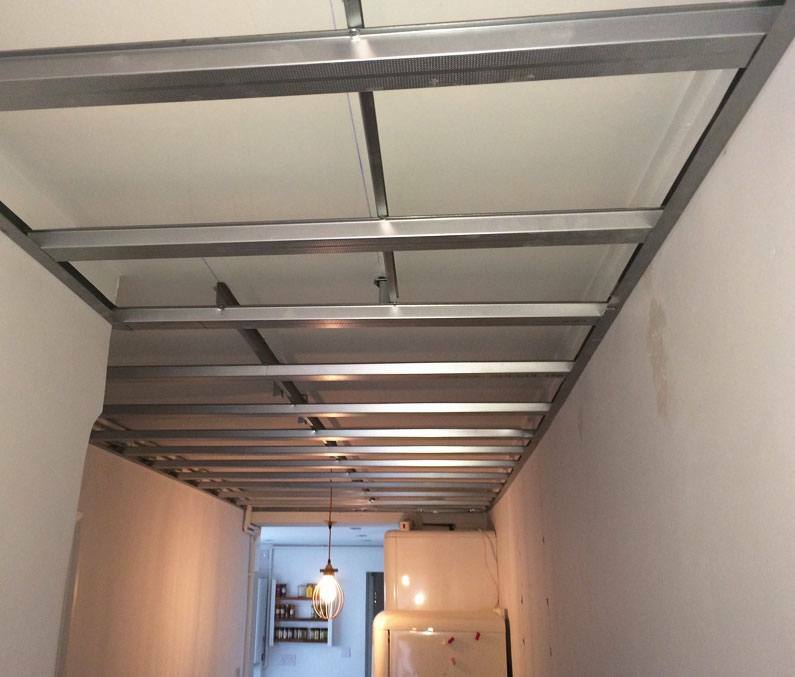 The stud walls are constructed out of galvanized metal systems as wooden stud walls enable the sound to travel through easier. 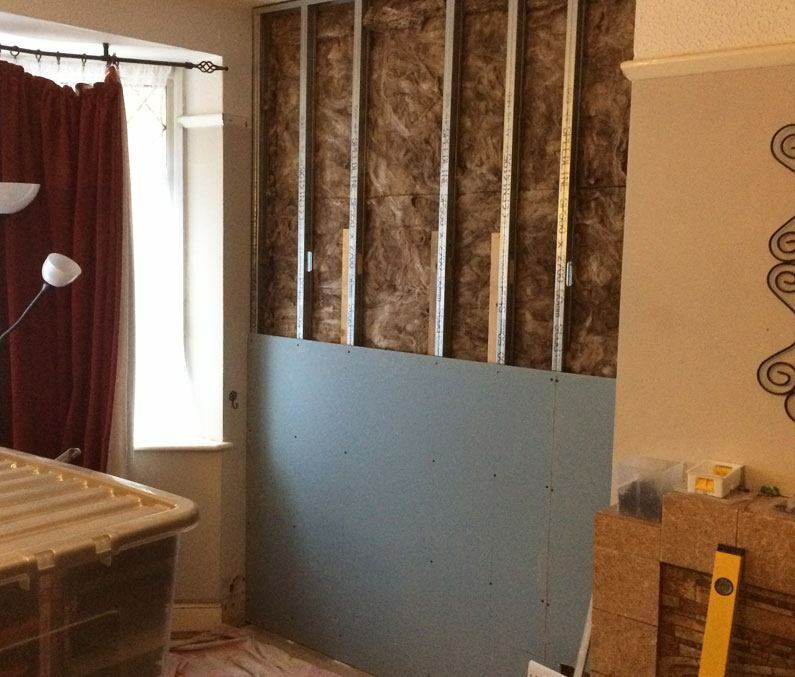 They fitted just in front of the offending walls. 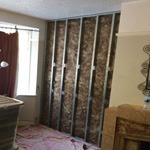 If you have the space in the room, the bigger the void between the two wall structures the more effective it is. 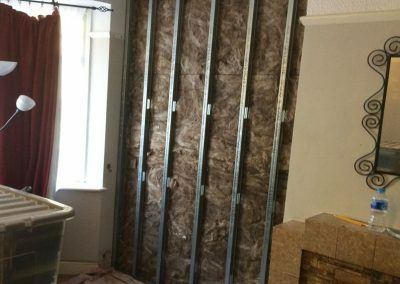 Once the walls are fitted, depending on the levels of noise you are experiencing, you can then fit a number of different sound proofing materials, as detailed below. 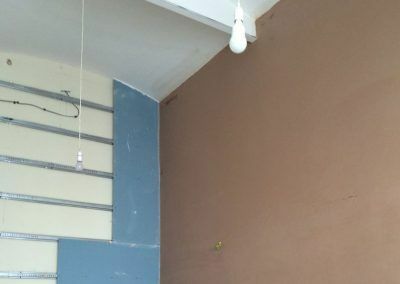 The Genie clip system is a great way to sound proof walls without losing to much space & can be used on ceilings as well. The Genie clip is a galvanized bracket which has a cleverly designed rubber absorbing bush similar to the shock absorbers on your car to prevent vibrations & sound traveling beyond that point. 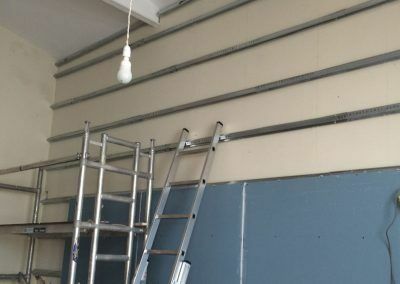 Galvanised furring bars are then clipped into the brackets. 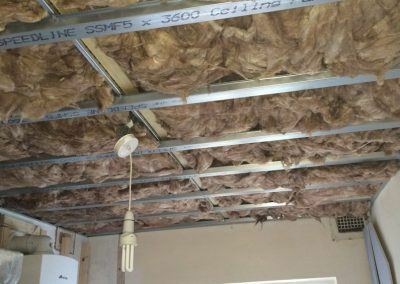 Once the bars are fitted, depending on the levels of noise you are experiencing, you can then fit a number of different sound proofing materials, as detailed below. 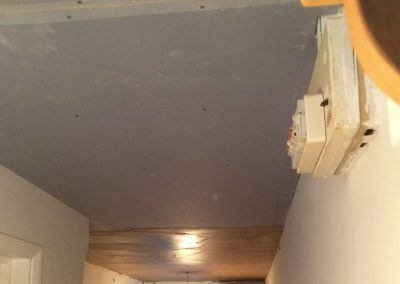 Fit 1x layer of 15mm sound block plasterboard with all the joints sealed with an acoustic mastic. 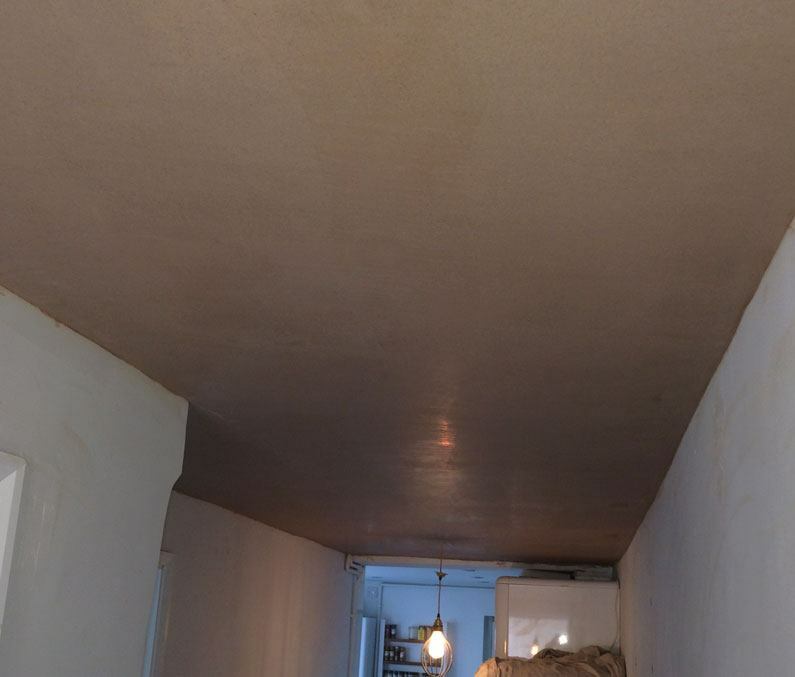 Followed by taping all joints & applying 2x coats of Carlite Multi finish plaster to create a smooth surface. This will be suitable for background & low levels of noise. 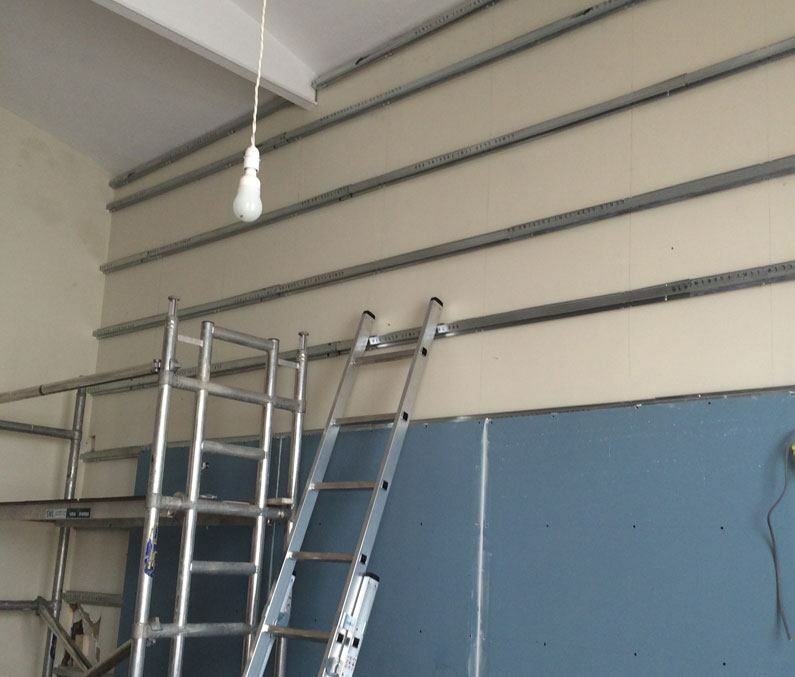 Fit 2x layers of 12.5mm sound block plasterboard with all the joints staggered & sealed with an acoustic mastic. This will be suitable for loud conversation/ TV & medium levels of noise. 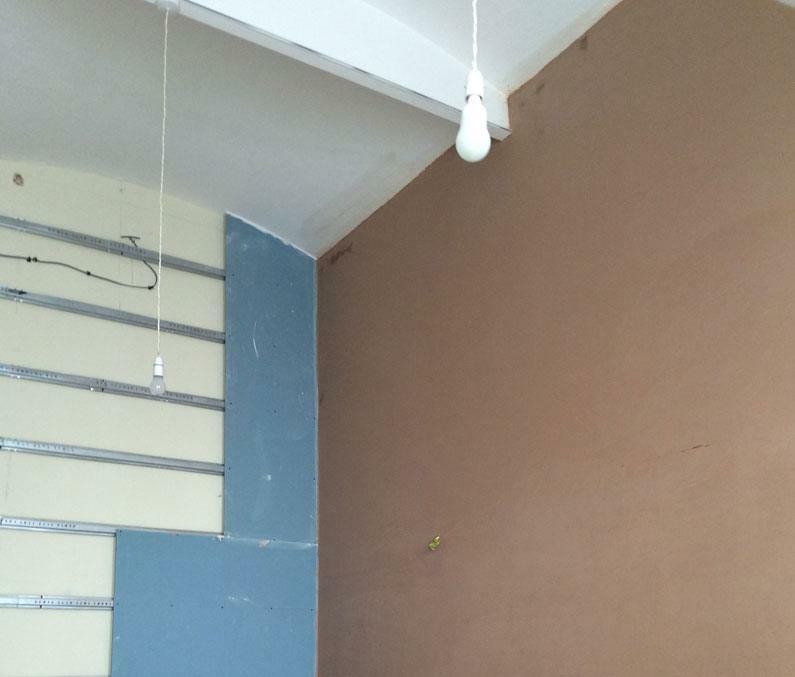 Fit 1x layer of 12.5mm sound block plasterboard with all the joints sealed with an acoustic mastic. 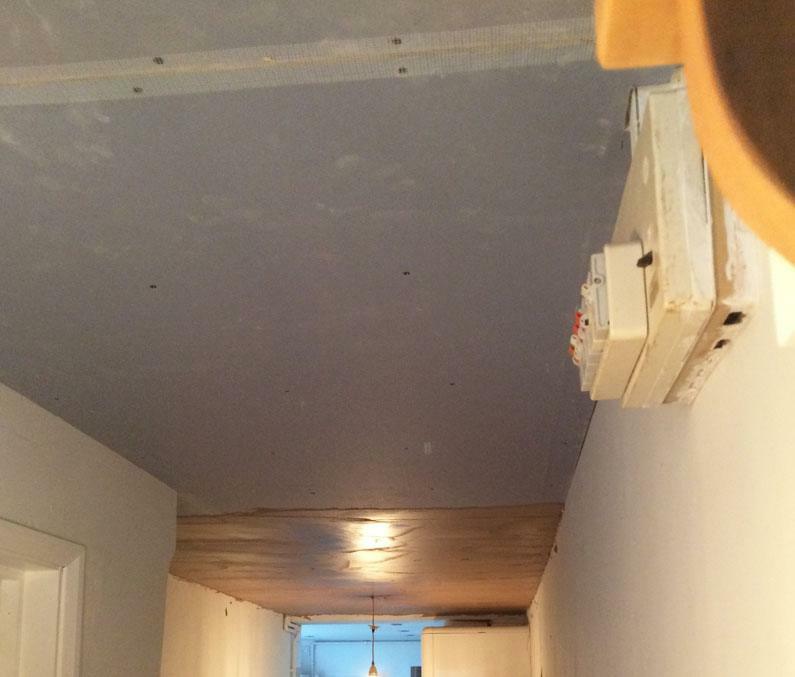 Followed by fitting 1x layer of Tecsound SY 70 sound proofing matting. 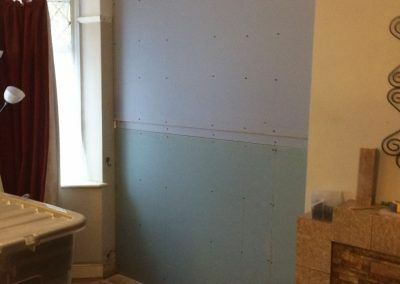 Fit a second layer of plasterboard with the joints staggered differently from the first layer. 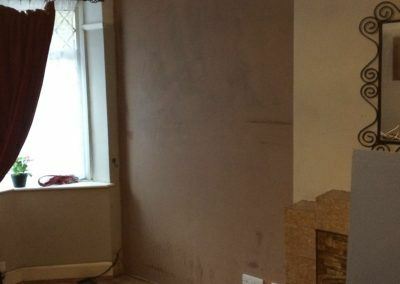 Tape all joints joints & apply 2x coats of Carlite Multi finish plaster to create a smooth surface. This will be suitable for music / shouting & higher levels of noise. 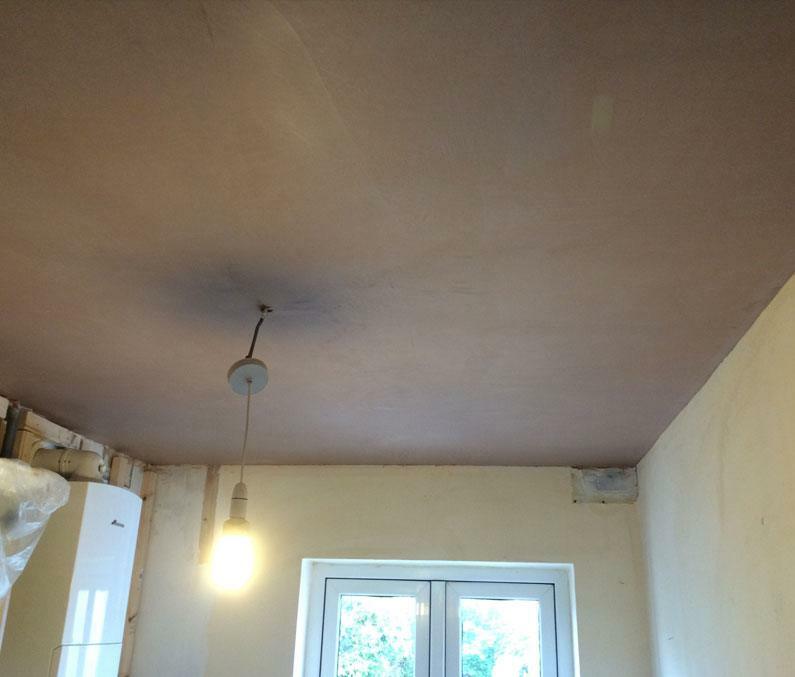 Wrighte plastering fitted suspended ceilings for our flat conversion so it complied with sound & fire regulations. 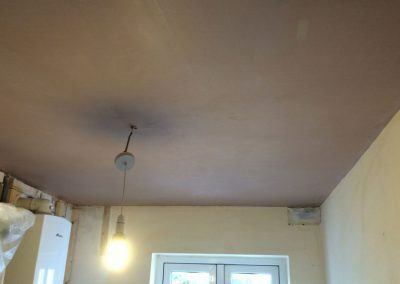 Clear specifications, lovely flat ceilings & can’t hear anyone upstairs. Jason made everything very clear from the start with various options. 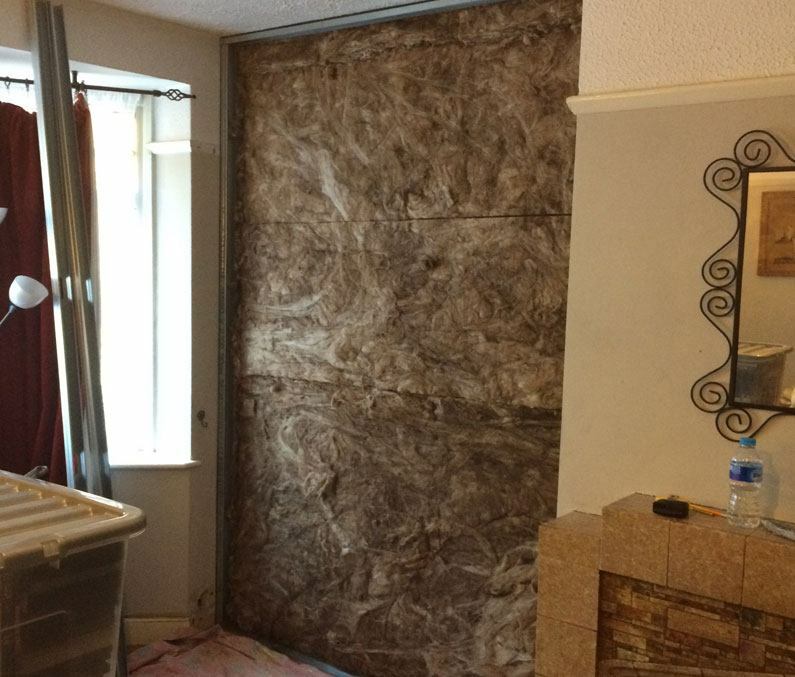 Our walls are flat & smooth now he has completed the sound proofing. We can’t hear the students next door anymore. Very happy.